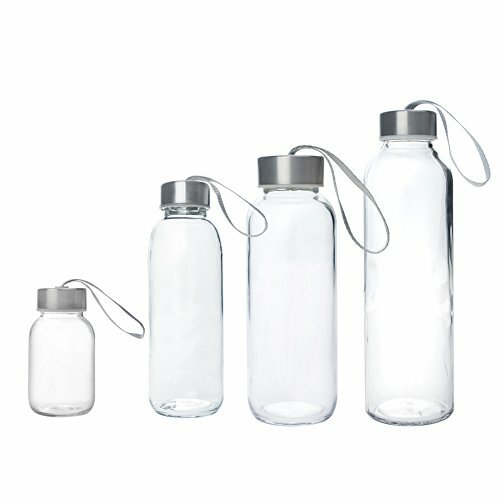 This glass beverage bottles are made of safe glass material with stainless steel caps. No Lead and toxic chemical. Sealed and high heat resistant,more durable and solid. 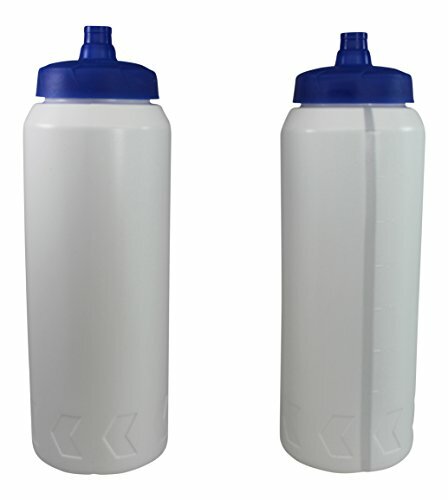 Bottle with moderate size that can be carried conveniently. 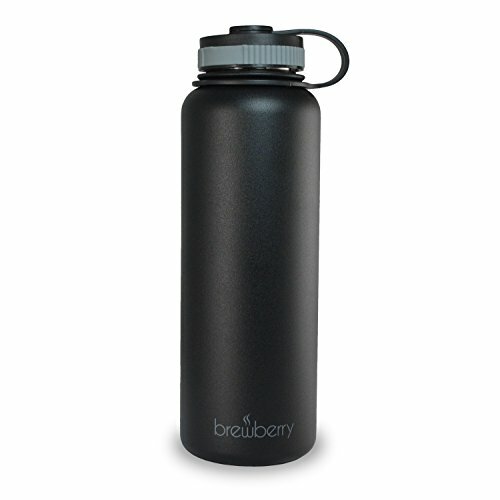 Bottle is environmental friendly.Easy to clean,hand-wash is recommended.